Heather Lightbourn Peterson has real estate in her blood. She joined her fathers company in 2000 after a double major at the College of Charleston studying Architectural History and Historic Preservation & Community Planning. 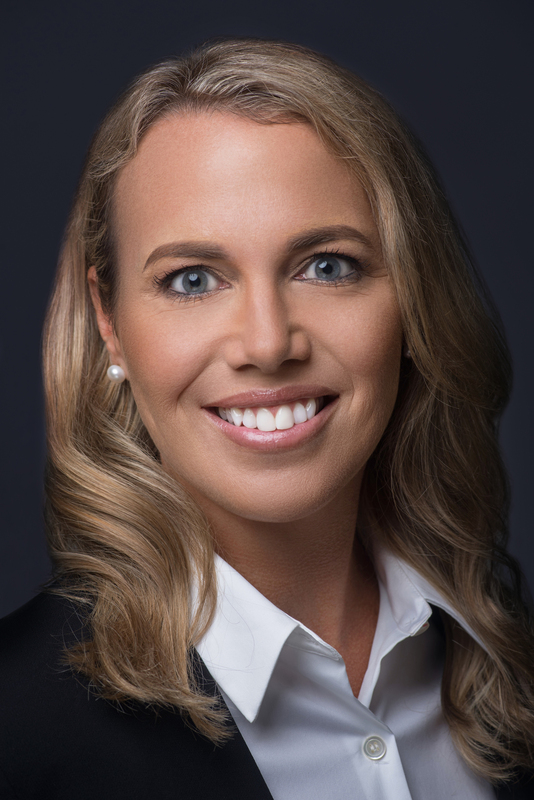 Immediately, Heather proved that with the right personality, drive and work ethic, young people can succeed at an early age.rnrnWith her background in preservation, Heather is most passionate about listing and selling Old Bahamian homes and has restored numerous properties with her husband Nick. Heather and Nick are the proud parents of a son (born in 2001) and a daughter (born in 2004).rnrnHeather is the current President of the Inner Wheel Club of East Nassau and has spearheaded the Go Green Bahamas project, which has resulted in the distribution of over 9,000 reusable grocery bags throughout the Bahamas.rnrnHeather is a five time winner of the Coldwell Banker International Presidents Circle award, an award given to the top 9% of Coldwell Banker Agents internationally. She has won numerous awards throughout her real estate career.